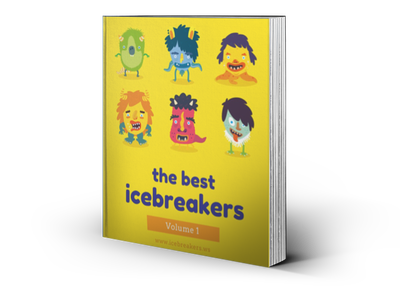 The following team building icebreakers, activities, and exercises help build unity, teamwork, community, and improved group dynamics. They are often challenging and require planning, problem solving, coordination, and trust. Using them will certainly make a difference. Try these activities with your group or classroom! Click on a team building activity below for free instructions that can help build teamwork, improve communication, and motivate your team! Don’t forget to debrief with your group after you play these activities. You will find that after playing, your group may have much better trust, communication, and overall improved relationships! Have suggestions for other teambuilding activities? Send them to us!